Sunnysyrup Food Co., Ltd. is a manufacturer of Lychee Juice Concentrate. Due to our large output capacity and strong molding ability for customization production, our company has exported our products to many international markets. Our products are certified according to requirements of customers. Lychee Flavor Conc. Juice is one of our popular juice beverages. Lychee belongs to subtropical climate, it's taste delicious and fresh in taste. It can also be made as lychee smoothie, very cool and refreshing. 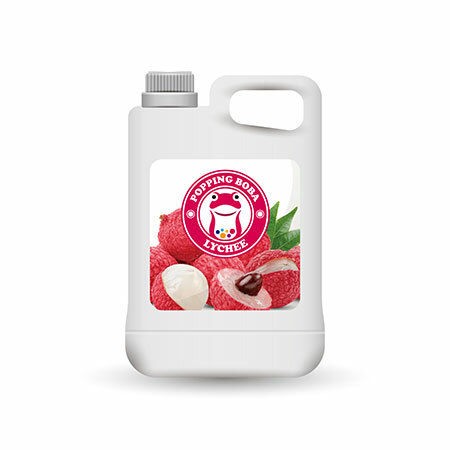 We recommand customers to choose stronger flavor of fruit syrup to mix with Lychee Flavor Conc. Juice, because the aroma of lychee could help the beverages more rich and tasty. Lychee Syrup is made from fruit juice, suitable for various kinds of drinks and tea beverages, this product is supposed to be dilluted with water or tea before use.